This page is dedicated for the collection of memories from people, events and all that applies to Muestra Lingua in pictures. 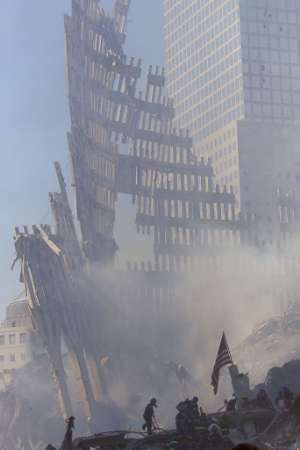 A very sad picture, it's what is left of the "World Trade Centre". 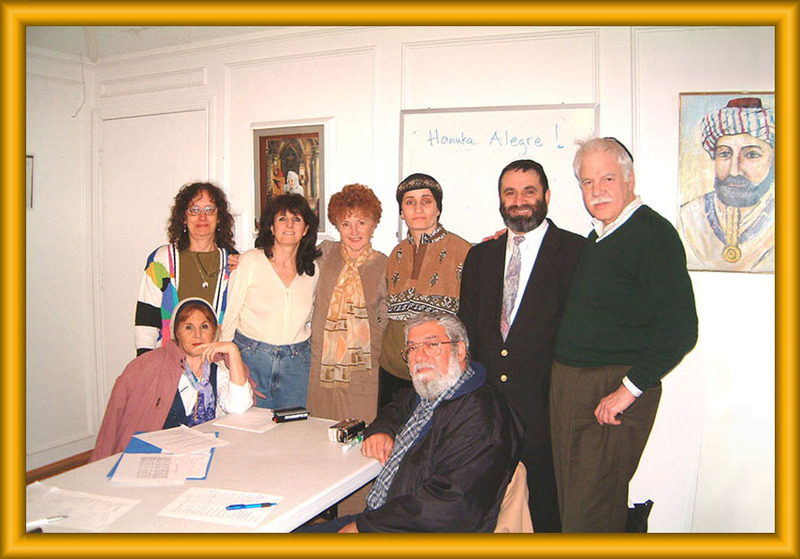 Ladino Class in Dallas with their teacher Rachel. that night, there were two students absent! 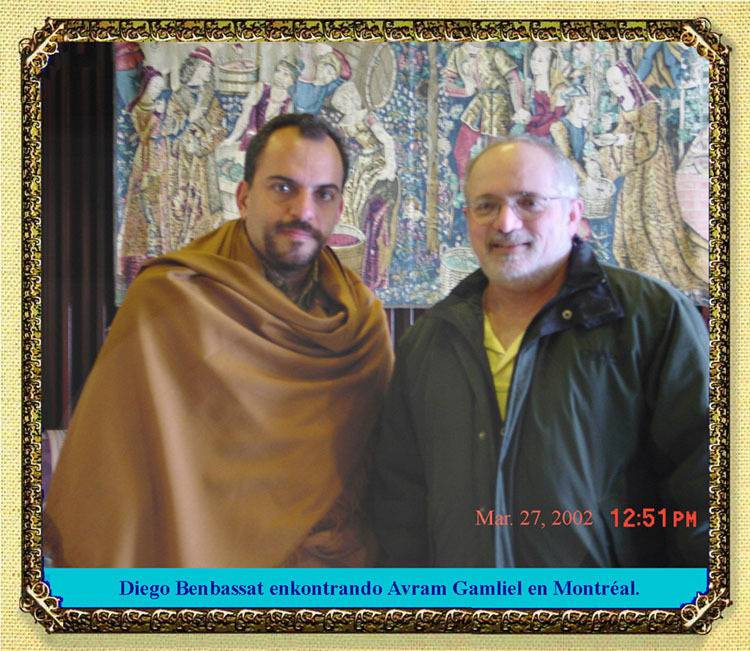 "Brothers", Diego Benbassat and Avram Gamliel meet in Montreal. Another picture of "Brothers" meeting in Montreal. 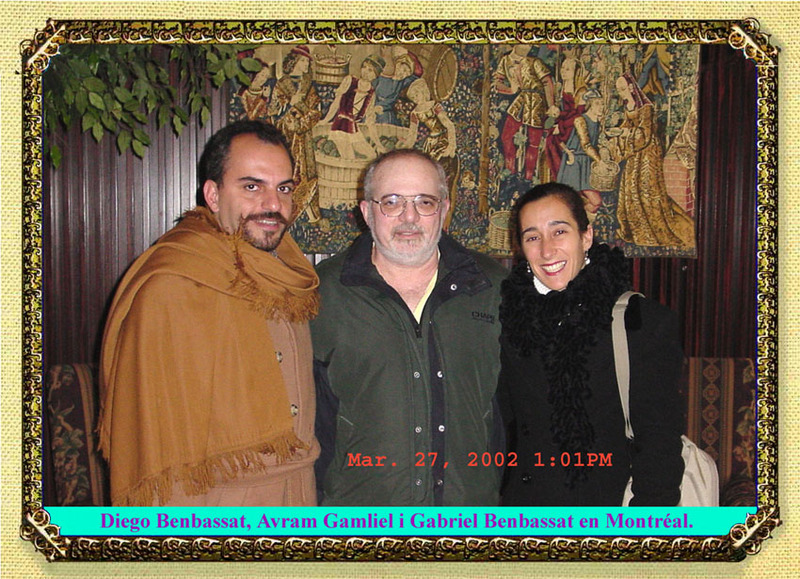 "Brothers", Diego Benbassat, Avram Gamliel and Gaby, Diego's attractive wife. Some of the activities for children. Another of the activities for the young.